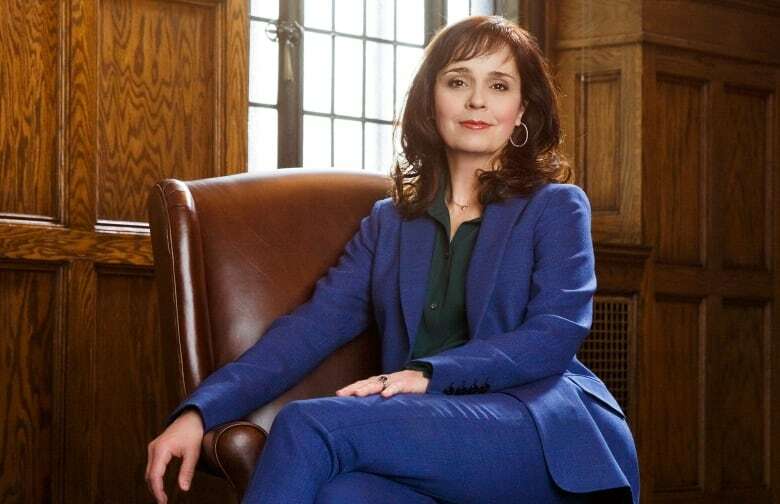 Stage and screen actor Cynthia Dale is returning to what she calls "the best job in Canada." On Monday, nearly 25 years after it ended, CBC's popular Canadian courtroom drama Street Legal makes a comeback, with Dale once again starring as steely lawyer Olivia Novak. Canadian stage and screen star Cynthia Dale is returning to what she calls "the best job in Canada." 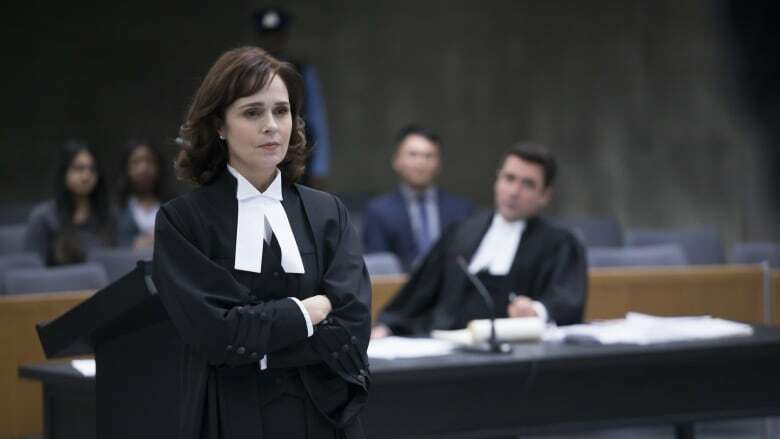 On Monday, nearly 25 years after it ended, CBC's popular Canadian courtroom drama Street Legal makes a comeback, with Dale once again starring as steely lawyer Olivia Novak. Debuting on CBC-TV and the CBC Gem streaming service, the new Street Legal also finds Olivia outside her comfort zone, after the big Toronto law firm she works for disbands and she joins a team of young social-activist lawyers at a small upstart. "That's one of the fun elements of doing a new show — that the world has changed in the 25 years," said executive producer Bernie Zukerman, who also worked on the original. "If you know the old Street Legal, there will be hidden pleasures that you'll get more than other people. But it's not required at all," said returning executive producer Bruce Smith, who is also the showrunner. "I think part of the response that we've gotten just to the idea of Street Legal coming back is ... we don't have many cultural icons and we value them and we want something that we can say, 'That's Canadian. That's us,"' said Zukerman.